The nonprofit space is quite different from every other space in a variety of ways. For instance, one important thing that gives credibility to its distinction is its focus on people rather than profit. Thus, the nonprofit sector is designed to engineer growth fueled by passionate individuals and groups. To become the 21st century nonprofit, you must be ready to work, act and evolve like one. Important steps have been highlighted below to guide you on the path to doing this successfully. A nonprofit without a purpose in the 21st century simply cannot become one. 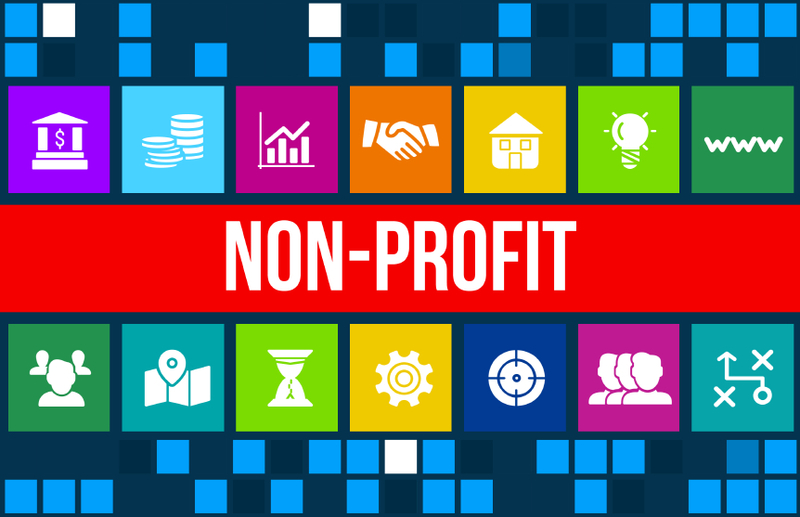 Many a nonprofit has been established for a variety of reasons; however, what they have in common is that they ignore the significance of purpose. In most cases this happens because a nonprofit starts without a vision and mission which they plan to build upon. The 21st century nonprofit must have a clear purpose which defines the trajectory with which it intends to grow. Pertinently, the passion for growth must always be at the top of the list. One of the major features of the nonprofit space is innovation, thus if you cannot be innovative then you definitely cannot be the 21st century nonprofit. Find new ways to solve existing and arising challenges. This is the secret to building and sustaining the 21st century nonprofit. Tap into every opportunity you come across to make change instead of waiting for opportunities to come to you. Seize every chance to make great impact in society. Strive to keep track of opportunities as they arise. There has been a substantial increase in the number of nonprofits over the years, and this increase seems to be incessant. This nonprofit surge presents more opportunities and advantages than disadvantages. More so, since there is a need for collaboration and knowledge-sharing, there has also been an increase in the amount of events and dialogues targeted at changing the world for the better. Be a part of everything you can, and always endeavour to engage in activities that will enhance your reputation, as well as amplify the work of your nonprofit. Not Compete The 21st century nonprofit must come to realize that there is no space for competition, and that no one person can handle all the philanthropy. Thus, collaboration becomes essential to the growth of any nonprofit. Establishing new connections and relationships play a significant role in expanding your network, and the power of networking cannot be undermined in the 21st century. More so, different individuals and organizations will always have varying ideas and perspectives, thus you stand an excellent chance of getting to better understand and appreciate the work you do. Hence, there is a lot to be gained from engaging in collaboration with people who share the same passion as you do. Collaboration should not be limited to the nonprofit space alone, but should be extended to the public and private sector in order to maximize impact.